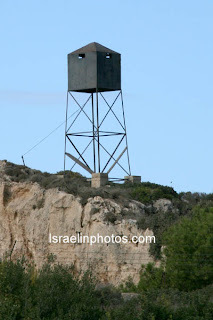 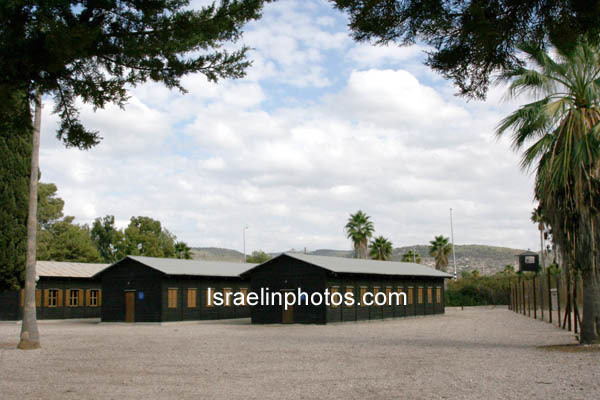 The Atlit detainee camp was a detention camp established by the authorities of the British Mandate for Palestine at the end of the 1930s (Wikipedia). 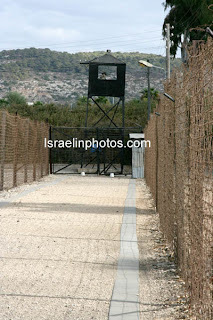 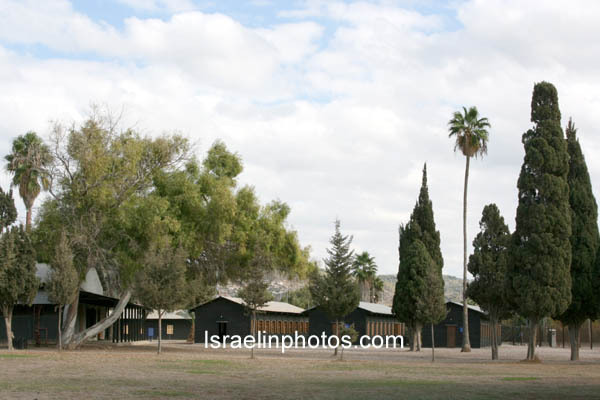 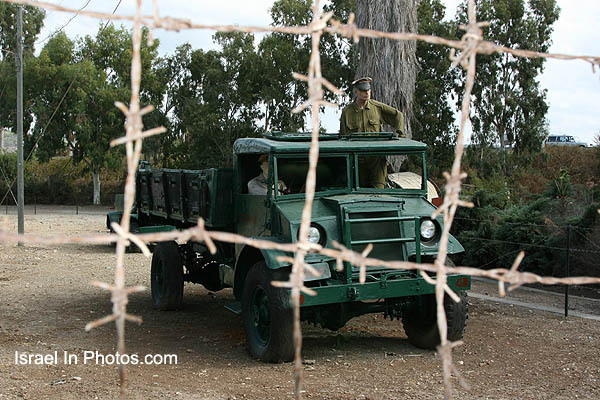 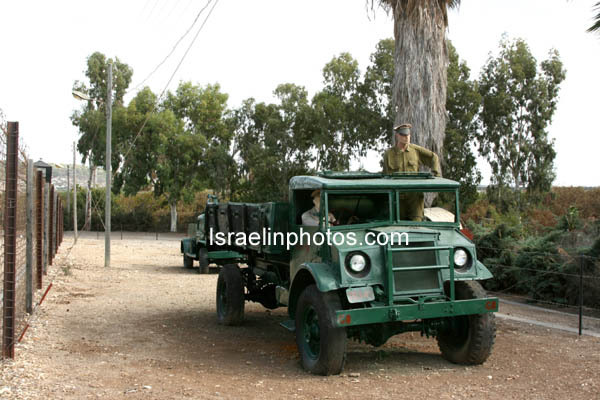 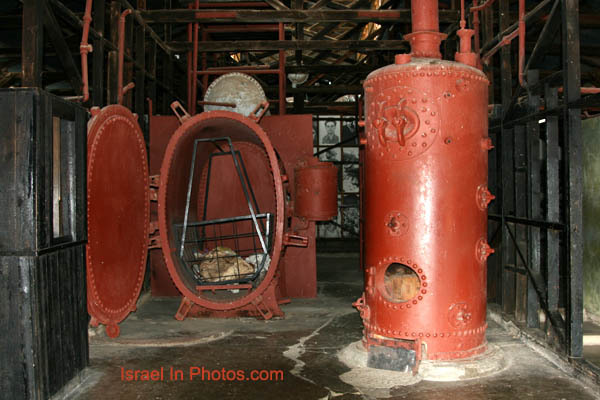 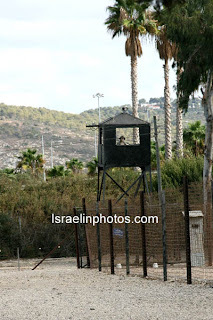 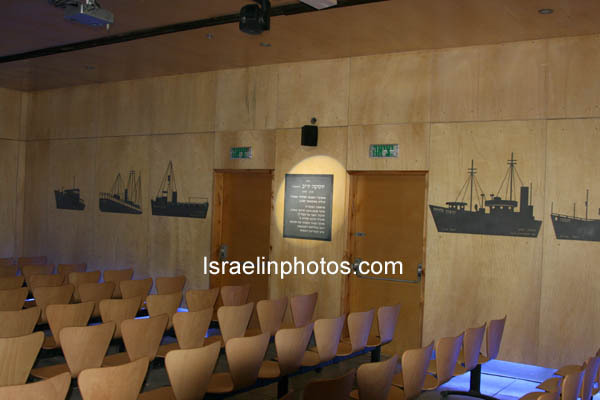 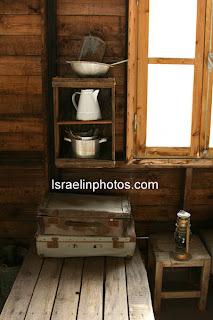 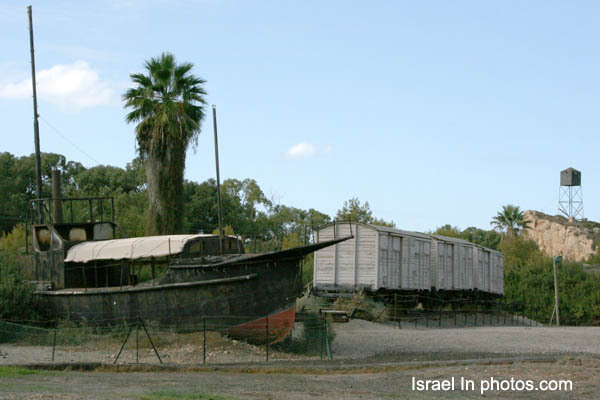 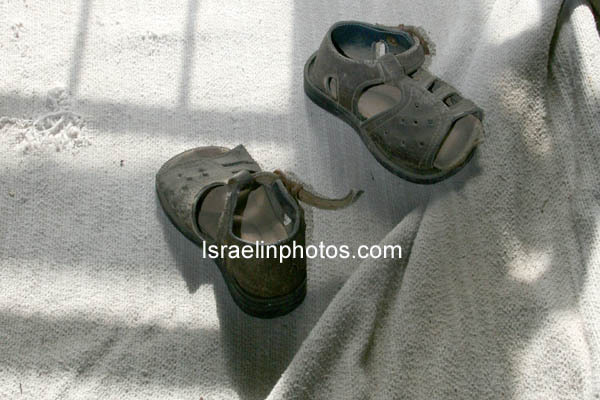 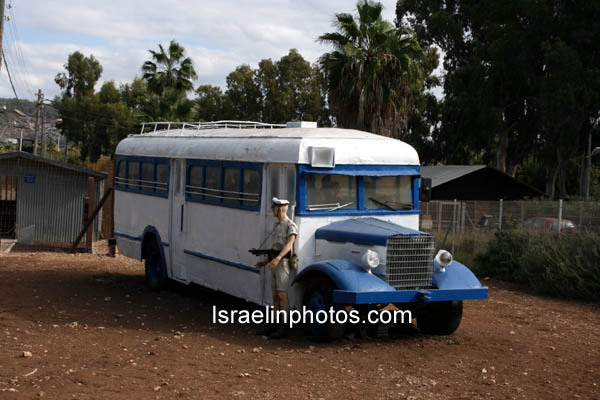 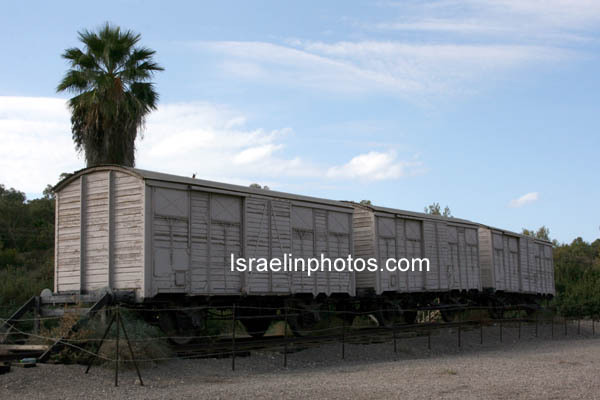 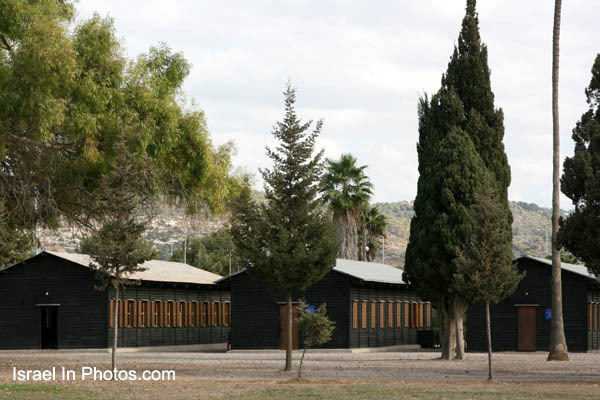 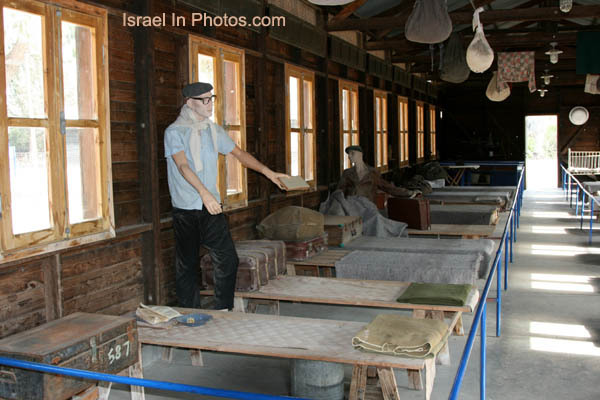 The camp was established to prevent Jewish refugees from entering Palestine. 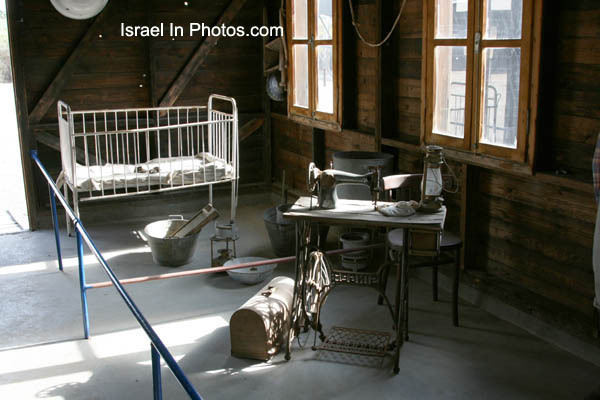 Tens of thousands of Jewish immigrants were interned at the camp.